Billions of people use the internet daily to research new products and services. They enter their need or question into a search engine and scan through the top few results to see which one interests them the most. A company’s online content has the ability to boost your website to the top of the rankings and entice new users to click on your link. Effectively marketing that content is critical to your success. Randomly posting statuses and tweets is not a content marketing strategy. An effective content marketing strategy begins with understanding your leads’ needs, developing content that is catered specifically to their needs, and then the creation of an editorial schedule based on when their target audience is most likely to be listening. Make sure to outline a plan of action and adjust it as you learn more about your potential leads. Content is more powerful when it is created specifically towards your average consumer’s needs and interest. There are a lot of different factors to consider when you are creating a content marketing strategy, which is when marketing automation and content marketing software are so necessary for success. Marketing automation specialist will help by streamlining the lead profiling, lead nurturing, and content marketing process. It uses website visitor tracking technology to show you exactly what your lead is doing online. Once you have a comprehensive content marketing strategy, the next step is enticing readers using a strategic variety of social media sites. Social network channels like Facebook and Twitter are great for developing a sincere fan base. Make sure to also include YouTube, Google+ and LinkedIn in your content marketing strategy, since these are quickly gaining in popularity. Businesses can help promote each other’s content by referencing and linking helpful articles that are related to your own business. Look for other companies in your field (not direct competitors) that already have a strong following. Repost their content on your site and then see if they are interested in promoting your content. It is important to evaluate the success of each content marketing campaign. 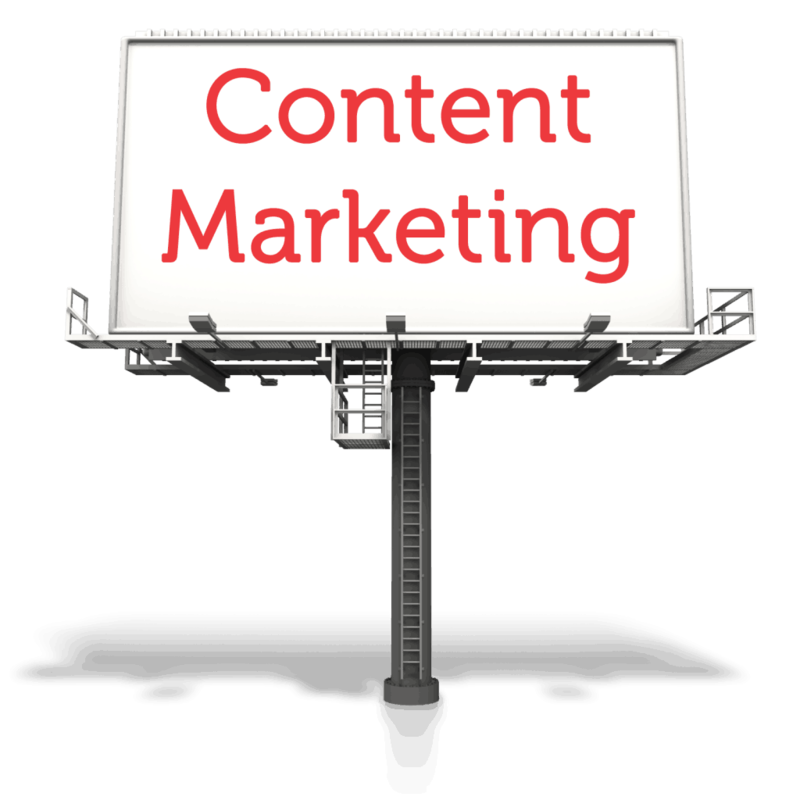 Content marketing software allows you to track your content’s online responses and conversion rates. Content marketing software is 100% necessary, since there are too many elements to track without it. Effective content marketing involves creating a strategy, understanding your audience, promoting content on social media sites, cross-promoting related content, and using software to monitor your success. These five tips will ensure your valuable content is being read. 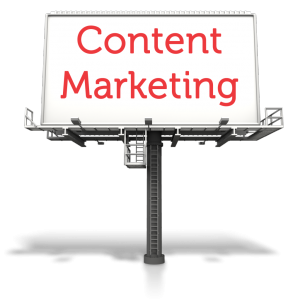 If you want to learn more about content marketing, please check out Forbes article on The Top 7 Content Marketing Trends that will Dominate 2014.